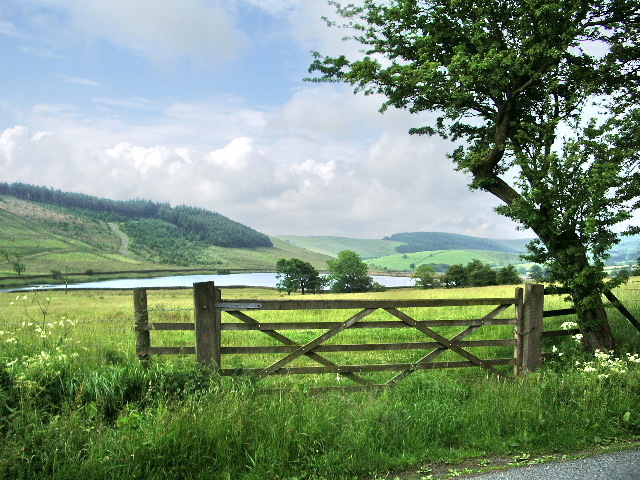 Enjoy a waterside walk around these two reservoirs near the Lancashire village of Barley. There's lovely views across the water to the Forest of Bowland countryside and lots of water loving wildlife to see too. Look out for Tufted duck, Common goldeneye and Eurasian curlew as you make your way through the area. You can start your walk from the car park in Barley, about half a mile from the reservoirs. Follow footpaths north east and you will soon reach the lower reservoir where there's a nice trail running around the water. During the walk you can enjoy splendid views towards Pendle Hill. You can extend your walk by following the Pendle Way to the hill summit for great views back down to the reservoirs. You could also head due west from Barley and follow footpaths around the Ogden Reservoirs. The trail will eventually take you up to Boar Clough and Pendle Hill.